When purchasing running shoes it is very important to know what biomechanical foot type you have. The majority of people are either an over pronator or have a neutral/under pronated foot type. If your foot looks like the one on the left then you have a more neutral/ under pronating foot type. Note there is a nice defined arch. The ankles will have a more neutral appearance or bow out slightly. The primary cause of injury in the over pronator is due to excessive movement around the ankle, subtalar and midtarsal joints within the foot during the gait cycle. 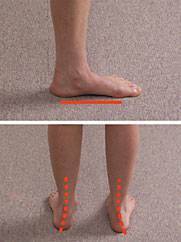 As a runners heel strikes the ground, the forces recorded going through the foot and ankle are huge. Perhaps the single best thing that an over pronator can do to help themselves is to purchase an anti pronatory (motion control) sports shoe. This type of trainer has been developed by the leading manufacturers to reduce the amount of unwanted movement at heel strike & mid stance phases of gait, thus reducing the chances of injury. 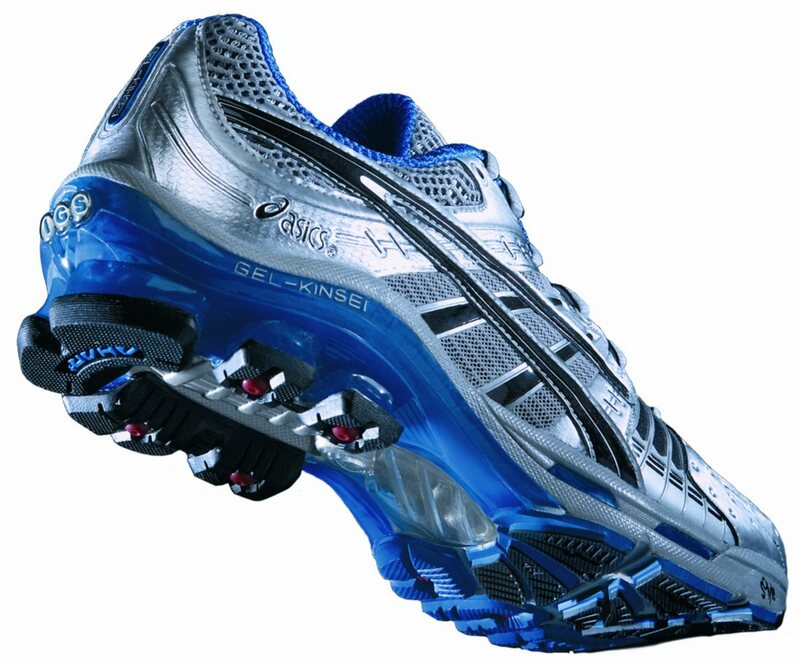 Dependent on the shoe, this is achieved by providing rigidity in areas where unwanted forces occur and using shock absorbing materials around the heel. Athletes with a neutral/ under pronated foot type will usually suffer less injury than over pronators. However lack of shock absorbency and early heel lift in the gait cycle can cause injuries. Footwear manufacturers are aware of the problems associated with this foot type and build their shoes with extra shock absorbing properties and a slightly higher heel. Under pronators (supinators) DON’T need special trainers like over pronators. 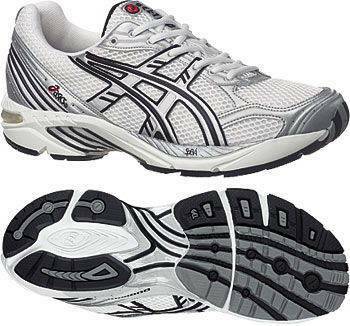 However shoes with extra shock absorbency are a very important asset for the under pronate. Our clinicians can give you the best advice regarding footwear that will maximise the mechanics of your underlying foot type.